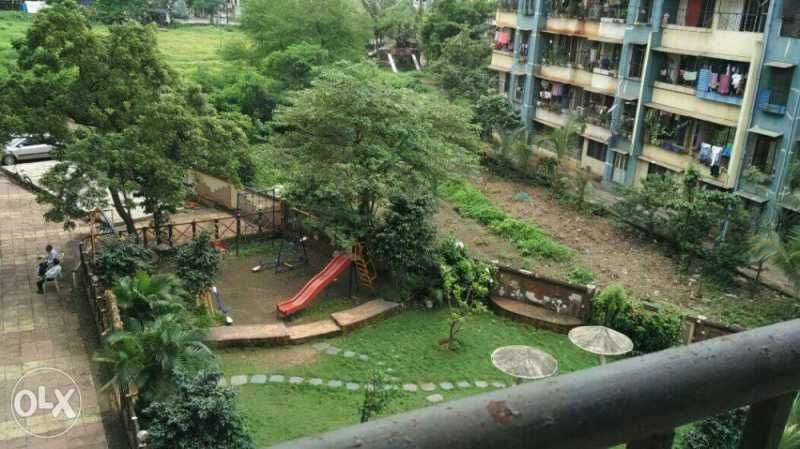 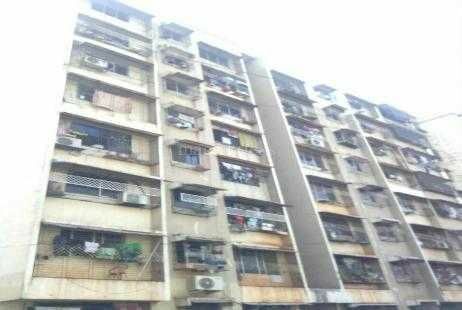 2 Bhk Furnished Flat For Sale In Shankheshwar Nagar,Manpada Road Dombivali (E). Security 24 hours available..Auto stand,Buss stand,Bank,ATM,D-Mart near by available.Jain Society.Property located just 2.5 km from station. 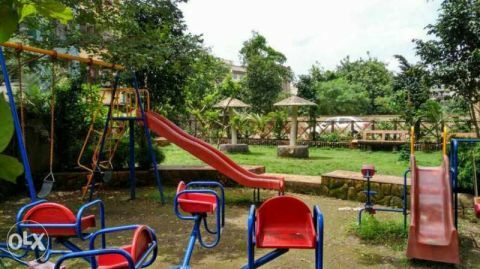 located in Dombivli with easy connectivity to navi mumbai and thane as well as to Mumbai. Very good spacious flat in good locality complex.The property is located in well maintained good society and with all facilities life.